RWM Estates are pleased to offer To Let this spacious four bedroom house situated on a quite cul de sac comprising of through lounge with feature fireplace and French doors leading... read more. 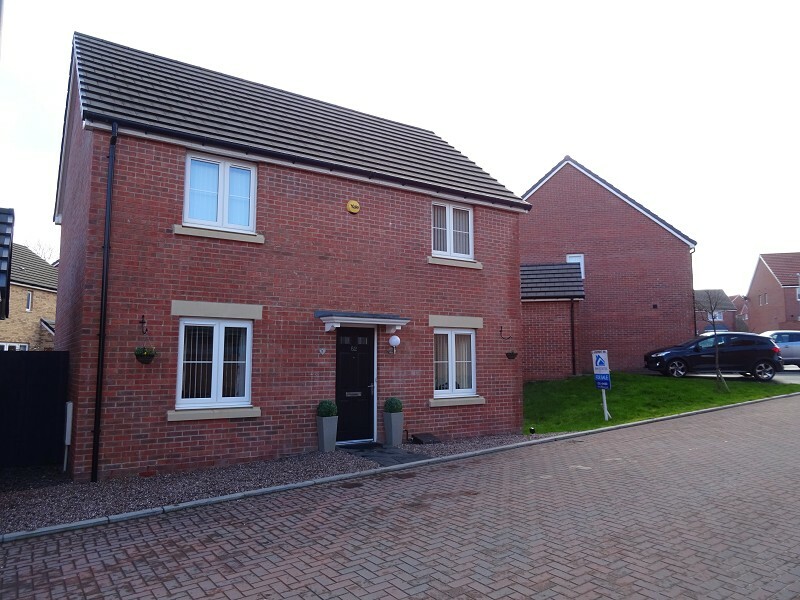 ***AVAILABLE DECEMBER 1ST 2016***RWM Estates are pleased to offer TO LET this 3 bed mid terraced property unfurnished in the sought after location of Michaelston which is in walkin... read more. 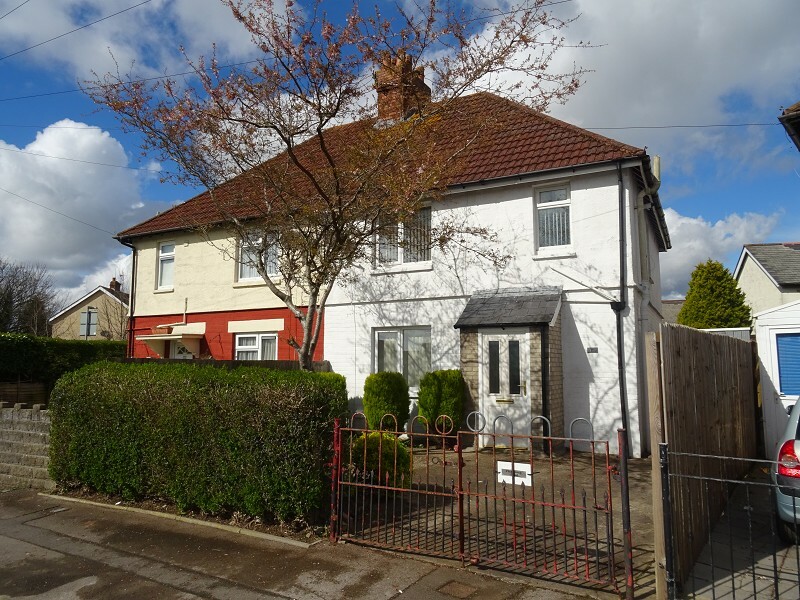 ** Available Now**Rwm Estates are pleased to offer To Let this spacious 4 bed property situated in the popular area of Caerau, Cardiff. The property offers open plan living to the ... read more. **AVAILABLE NOW** RWM Estates are pleased to offer To Let this well presented end of link property situated in the popular residential area of Lower Ely. The accommodation briefly ... read more. ***AVAILABLE BEGIN JUNE*** 3 Bed Property To Let*** RWM Estates Offer TO LET this lovely 3 bed mid link property located in a popular area of Grangetown. The property benefits fro... read more. RWM Estates are pleased to Offer To Let this immaculate 3-Bedroom semi detached Family Home. The Property Briefly Comprises of; Entrance Hallway, Cloakroom, Lounge, Kitchen/Diner, ... read more. RWM Estates are pleased to offer TO LET this 4 bedroom semi detached property located in a popular area of Caerau. The property benefits from being within easy access to transport ... read more. RWM Estates are pleased to offer TO LET this 3 bedroom semi detached property located in a popular area of Caerau. The property benefits from being within easy access to transport ... read more. 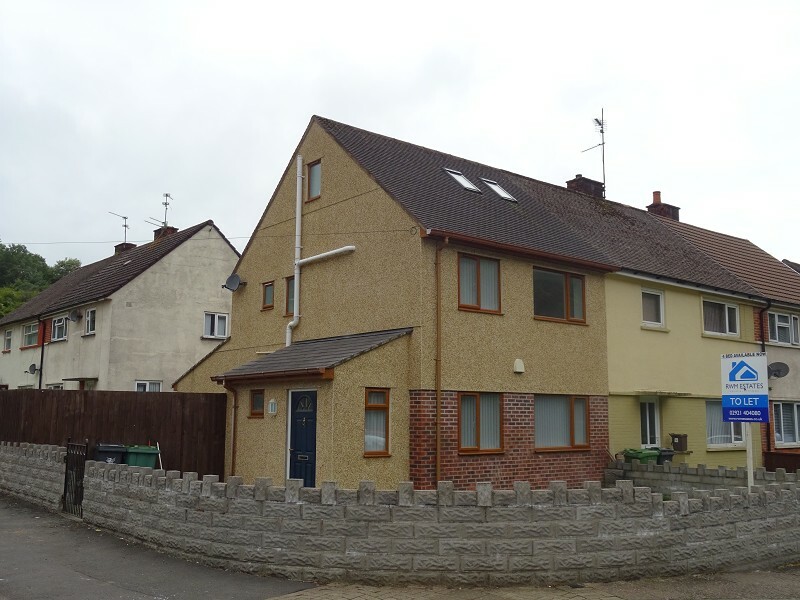 ***AVAILABLE SEPTEMBER***LOVELY 3 BED PROPERTY TO LET***RWM Estates are pleased to offer TO LET this 3 bedroom end terraced property located in a popular area of Cardiff. The prope... read more.